President Trump said he considered nominating his daughter Ivanka Trump to be president of the World Bank because “she’s very good with numbers,” according to a new interview. In an interview with The Atlantic published Friday, the president discussed his eldest daughter, and the various roles she would have been well-suited for in the Trump administration. 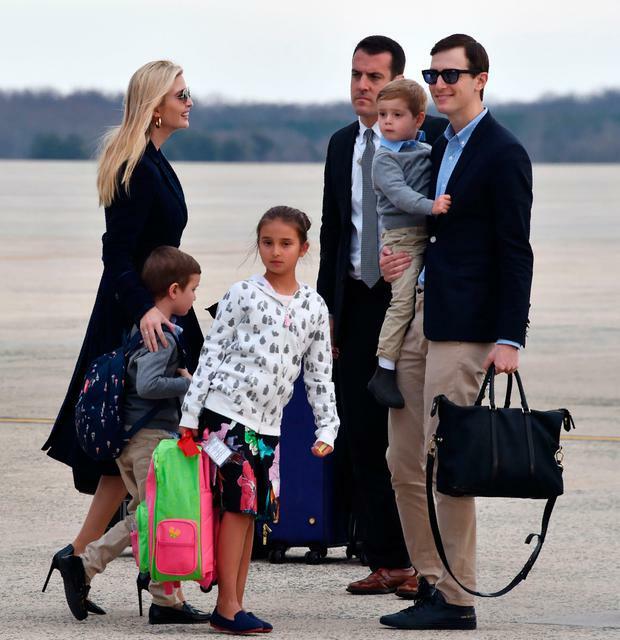 According to the president, who acknowledged that all his children have “been very, very good,” Ivanka, whom he reportedly refers to as “Baby” in meetings, is “unique”. 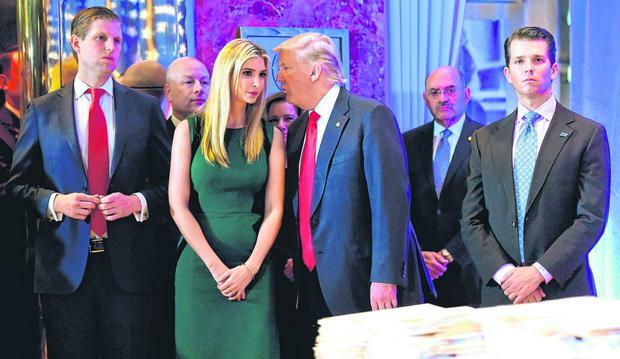 “I even thought of Ivanka for the World Bank… She would’ve been great at that because she’s very good with numbers,” Mr Trump said. Referencing her admirable qualities, which include her “great calmness” and “tremendous presence,” the president also noted that his 37-year-old daughter would have been “great at the United Nations” - but that he did not nominate her to replace Nikki Haley as US ambassador to the UN because people would claim it was nepotism. The president instead nominated undersecretary of the Treasury for International Affairs David Malpass for the position of president of the World Bank, who was confirmed last month. Ivanka, who currently plays an active role in the White House as senior advisor to her father, is unpaid for her work and, despite her father’s opinions, has previously said she tries to “stay out of politics”. “I try to stay out of politics. [The president’s] political instincts are phenomenal,” she told Fox & Friends in June 2017.